Records on findmypast, including the incredible new South Australian collections, help chart the course of early explorer Charles Sturt's life and career in Australia and beyond. Driven by an urge to explore Australia's centre, Charles Sturt searched tirelessly for the elusive inland sea that many settlers believed existed in the country's vast interior. 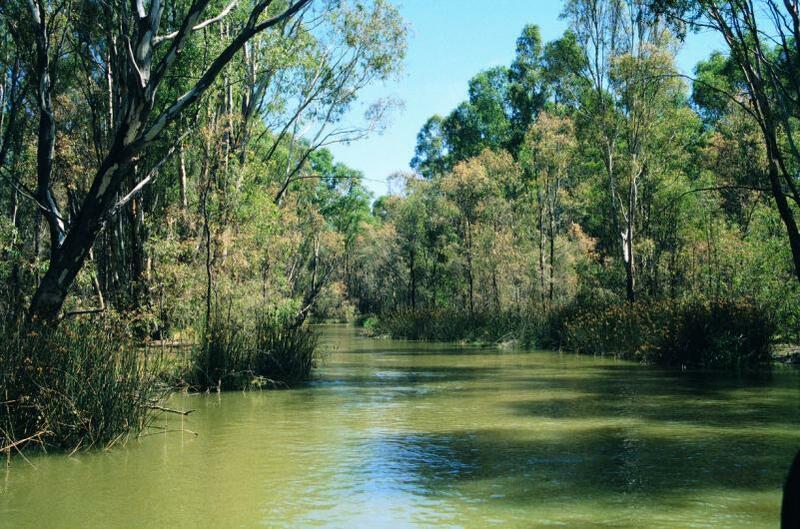 Along the way, he became the first person to chart the Murray and Darling rivers, opening up the Murray-Darling Basin, and helped pioneer an overland route connecting Adelaide to New South Wales. Though he contributed much to Australia, and the fledgling colony of South Australia in particular, Charles Stuart's story neither began nor ended on these shores. Charles's baptism register appears in the British India collection, another recent addition to the findmypast records. Charles Sturt was born on 28 April 1795 and according to the British India Office Ecclesiastical Returns, baptised on 10 October 1705 in Chuna, Bengal. His father, Thomas Lenox Napier Sturt, was a judge in the East India Company. As a young man, Charles Sturt joined the 39th Regiment as an ensign. He served in Canada, France and Ireland before arriving in Sydney in May 1827 aboard the Mariner. Sturt's regiment was in charge of the convicts on this voyage. He was initially appointed to military positions, however by late 1828 he was leading a mission that set out to explore the inland rivers of New South Wales. It was on this expedition that he encountered what he would call the Murray River. The arduous return journey in the blistering hot summer, compounded by dwindling supplies, took its toll on Sturt's health. After a brief period serving as Commander on Norfolk Island, and a few years in England where he gained acclaim for his expeditions and discovery, Sturt returned to Australia. Sturt explored a little further, before he decided to settle in the recently established colony of South Australia, where he was warmly welcomed. As the South Australia Landowners 1835-1841 collection attests, he settled in an 80-acre property he called Grange. In addition to biographical notes, the South Australia Landowners 1835-1841 records provide details about individual landowners' property and address, revealing the location, ballot, street, district, number of acres, purchase date and price, and settlement date. By divulging the details of landowners' real estate, this collection helps you to gauge their financial standing and offers insights into the more nuanced question of their social standing. These records reveal that Sturt's property was a “gift of the Province in 1840". 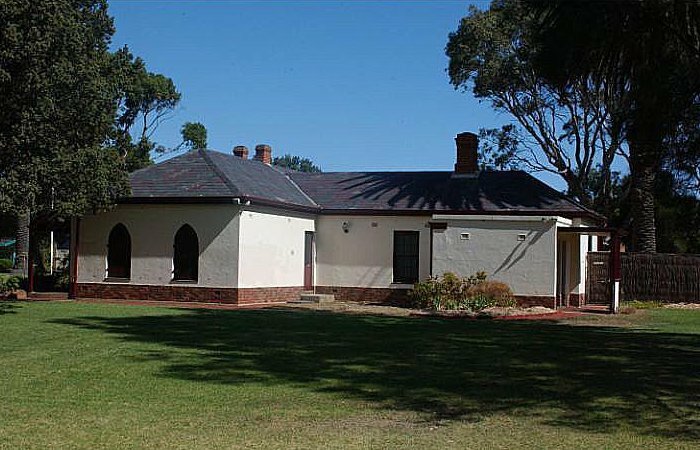 In fact, his cottage still stands today, in the suburb named, aptly, Grange, serving as a museum on the explorer's life. Although Sturt loved this home, the vast interior again called him. He set out for further expeditions to explore the Murray region. Eventually, however, his determination to secure his children's future persuaded him to return to England with his family in 1853. He spent the last few years of his life as a well-regarded authority on Australian affairs, though he would never again see the outback he'd explored and grown to love. As the England & Wales deaths 1837-2007 records show, he died in 1869 in Cheltenham, aged 73. Decades later, the Scottish Australian magazine of 1 March 1912 – available from findmypast's collection of Australian magazines, newspapers and periodicals – reflected on Sturt's contribution to Australia. Along with his protégé John McDouall Stuart, the Scottish Australian named Sturt as one of the “Builders of Empire", concluding that “the growth of early South Australia is bound up in his story." Explore findmypast's new South Australia Landowners 1835-1841 records today to find your ancestors.